At Berryhill Manor, we know how much work goes into caring for a loved one. That is why we offer a break for caregivers. 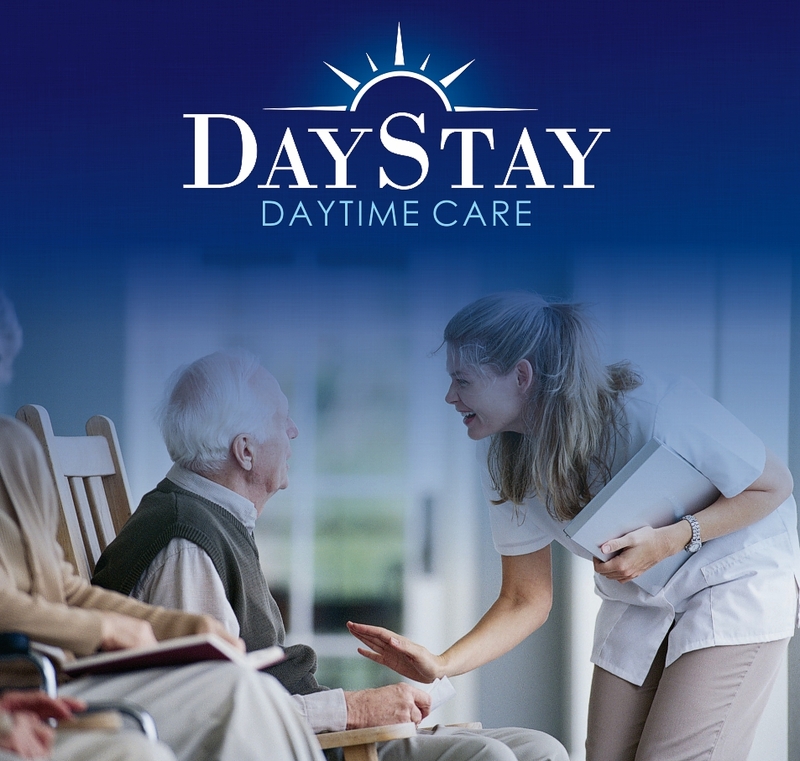 With our DayStay program, we will take care of them while you run errands or just enjoy a day off. > Two acres of landscaped areas for outside fun too!